Run by professional horticulturalists, with a combined experience of over 60 years in the industry, The Isle of Skye Fresh Produce Company is located in Orbost and grows crops in some of the best soil on the island. 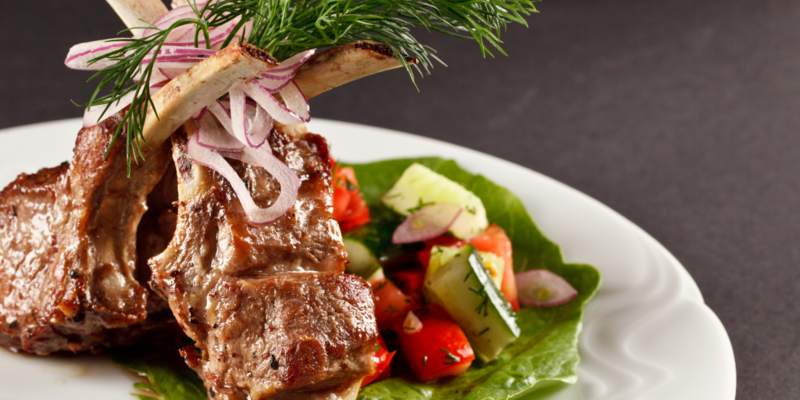 The quality and freshness of our culinary herbs and salad leaves makes them highly sought-after by the top chefs in Skye and Lochalsh, and discerning private customers are served by retailers throughout the area. 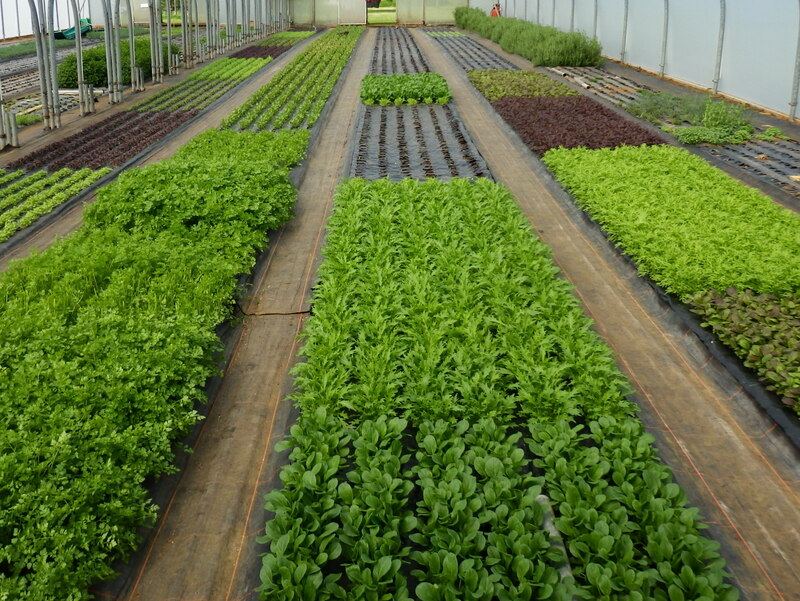 The use of polytunnels, careful crop programming and attention to detail offers continuity of supply throughout the season. 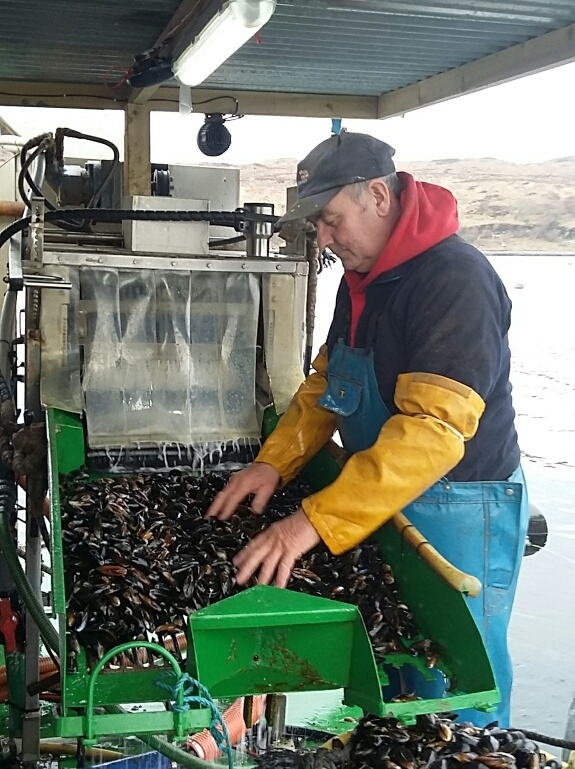 Pricing is highly competitive and we deliver throughout Skye and Lochalsh. Isle of Skye Sea Salt is a multi-award winning premium quality product made entirely from the pure, clean waters of Loch Snizort on the Isle of Skye. As well as great provenance, our salt, the first to be made on the Isle of Skye for 300 years, is the only sea salt made in the UK using just the sun and wind. 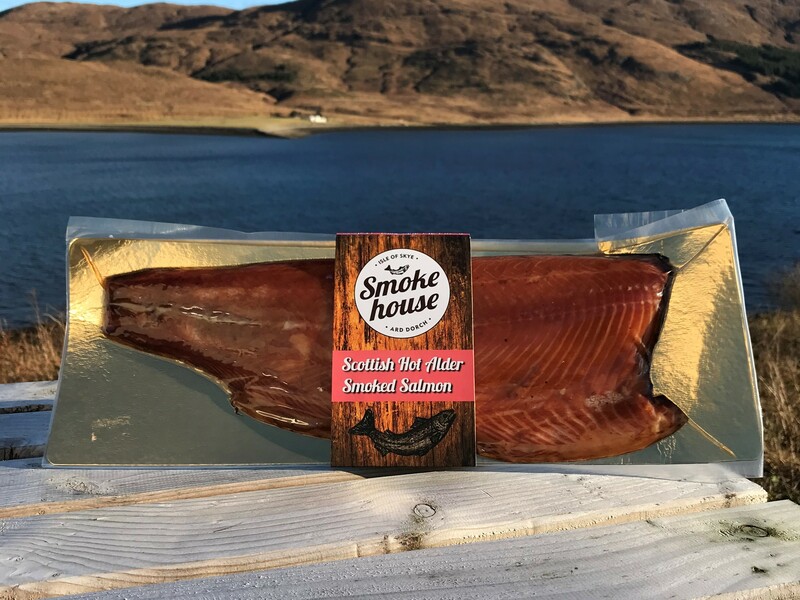 The award-winning Isle of Skye Smokehouse was launched by John Corfield whose passion and dedication for excellence emerged from his time working as a Chef at the Ritz Hotel and Gordon Ramsay’s 3 Michelin Start Restaurant in London. Uniquely Designed around a traditional Scottish cleit the smokehouse incorporates a peat roof and stone walls. Hand crafted in small batches, sustainably sourced Atlantic farmed salmon of the highest quality is brined and infused for 24 hours. A carefully selected spice mix enhances the salmon’s natural flavour. The wood fired smokehouse uses locally sourced alder wood which is processed by hand. The alder generates the heat and smoke required for the 9 hours gentle hot smoking to help retain the flaky texture and create a unique taste. Growing rope grown mussel’s for the last 33 years. Member of SSMG, Frends of the sea, and MSC. Supplying hotels and restaurants through out Skye and Lochalsh. King scallops naturally ranched in Loch Sligachan in our several order (private seabed fishery) are twice dived shallow-water finished resulting in the ultimate seafood taste. Suppliers to hotels and restaurants on Skye. Minimum order 10kg delivered or pick-up at Sconser for smaller amounts (minimum 12 large scallops £20).